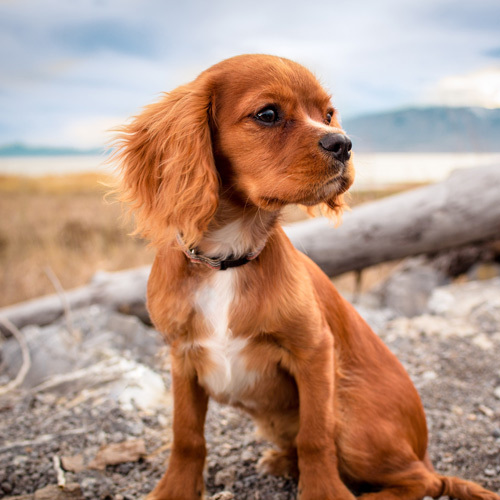 Owning a pet comes with responsibilities – and if you have just welcomed a new puppy, kitten or rabbit into your home, you will need to visit Garden Veterinary Group to start your pet vaccinations. Why? Because vaccinations not only protect your pet from picking up nasty diseases in the area – they protect you, your family and friends from catching them too. What diseases will my puppy be protected from? Puppy vaccinations protect against canine distemper, canine parvovirus, kennel cough, leptospirosis and parainfluenza. For more information on these diseases, download the RSPCA’s dog vaccination information sheet. 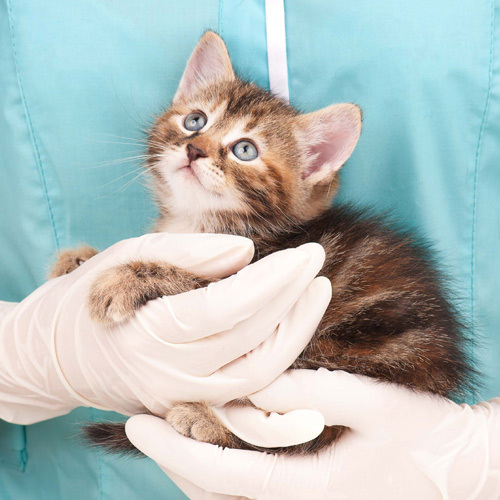 What diseases will my kitten be protected against? Feline vaccinations protect against cat flu, feline infectious enteritis and the feline leukaemia virus. You can find out more by downloading the RSPCA’s Cat Vaccination Information Sheet. How much do vaccinations cost? At Garden Vetinerary Group we monitor diseases in the local area to create a tailormade vaccination plan for your pet. Call us today to find out the costs of vaccinating your puppy, kitten or rabbit. From the age of around 4-6 weeks, puppies should begin a full course of vaccinations at the vet. The next dose is required around 2-4 weeks later, with a booster at 6 or 12 months. At Garden Veterinary Group your local vet will be able to advise you on the best timings for vaccinating your puppy. We recommend that you don’t take your puppy for a walk outdoors until two weeks after their second vaccination. Kittens require their first vaccination at nine weeks old, followed by a second set at around three months. 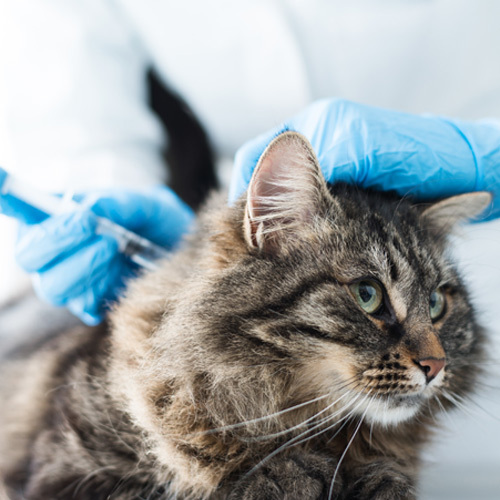 A booster vaccination will then be required annually to keep your cat protected. It is advisable to keep your kitten indoors until at least a week after the second set of vaccines. 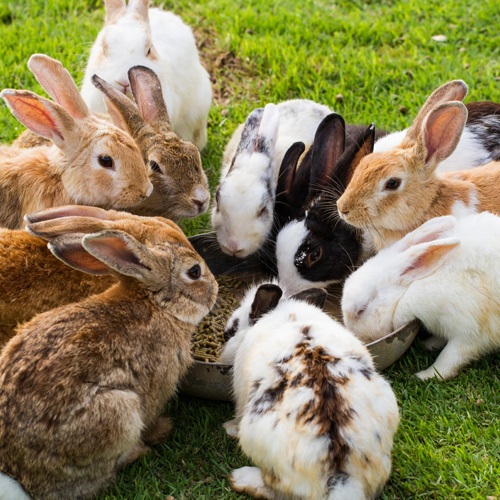 Rabbits require a combined vaccine that protects against myxomatosis and rabbit (viral) haemorrhagic disease (R(V)HD) – untreatable conditions that cause severe suffering. The vaccine can be administered as early as five weeks, and annually thereafter. You can also help protect your rabbit by making sure he or she isn’t exposed to disease-carrying insects.